Bhopal: The Madhya Pradesh government has decided to gift smartphones to newly married women under its flagship scheme - Mukhyamantri Kanyadan Yojana. The move is aimed at encouraging women to undertake cashless transactions using smartphones. 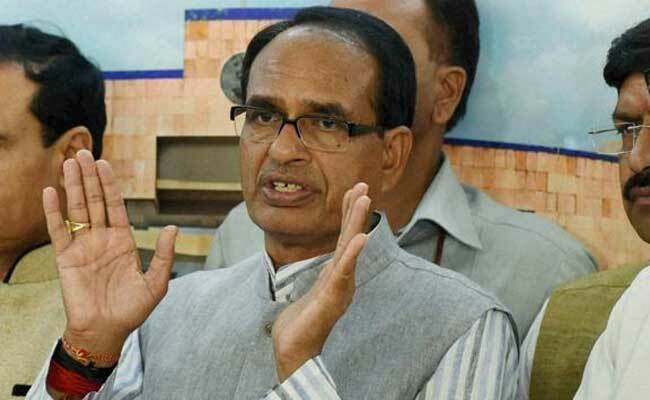 The decision was taken during the cabinet meeting, chaired by Chief Minister Shivraj Singh Chouhan today. "The Cabinet has given its nod to the proposal to gift a smartphone to newly-wed women under the MukhyamantriKanyadan Yojana," Minister for Public Relations Narottam Mishra told journalists after the meeting. He added, "This will facilitate them to use the smartphones for cashless transactions and other online works using the mobile applications." Mukhyamantri Kanyadan Yojana was launched in April, 2006 with an objective to provide financial help to poor, needy or destitute families for marrying off their daughters. Mr Mishra informed that several other proposals were also approved in today's cabinet meeting including the launch of 'Kaushalya Yojana' to offer vocational training to women. "Cabinet has accorded administrative approval to 'Kaushalya Yojana' to provide vocational training to women. A short-term training would be imparted to two lakh women every year under this scheme," Mr Mishra said. He informed that an amount of Rs 254.78-crore would be spent for the implementation of 'Kaushalya Yojana' during the current financial year.